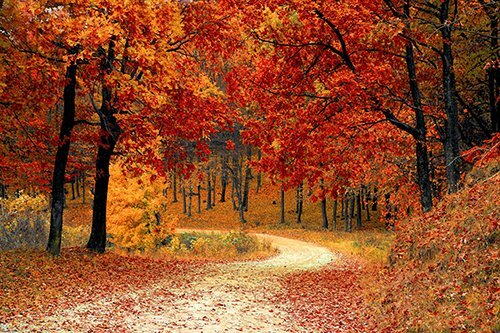 For many people, Fall is their favorite time of year. Who can blame them with all of the beautiful fall colors and scenery? Along with the fall colors, though, comes preparation for the winter months ahead. As the leaves fall, it isn’t uncommon to see people raking up leaves in the yard or cleaning out the flower beds. With all that needs to be winterized at home, the important job of cleaning and inspecting rain gutters is often overlooked. What am I looking for when cleaning and inspecting rain gutters? Why should I clean out my rain gutters? As professional roofers, we are often asked why it is important to clean the rain gutters each fall. The biggest reason is that fall often brings wet weather as well. 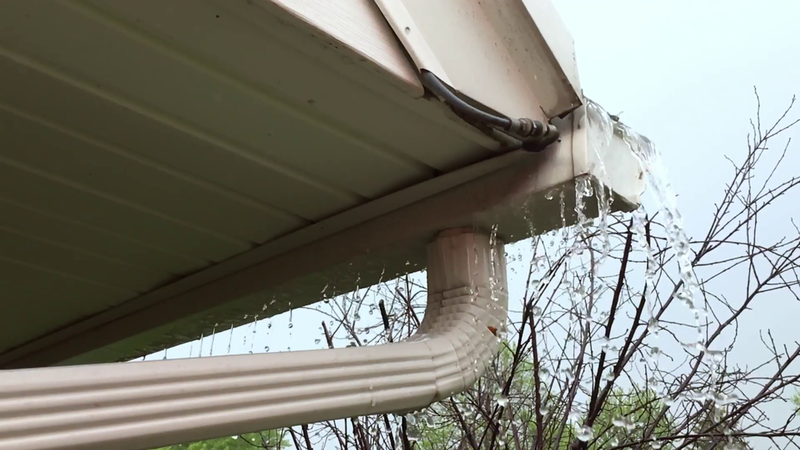 The rainwater will try and flush the leaf debris out of your rain gutter, but often times it will get stuck in the downspout, causing the water to back up on to the roof. As the weather turns colder, this water will form into ice and form an ice dam. 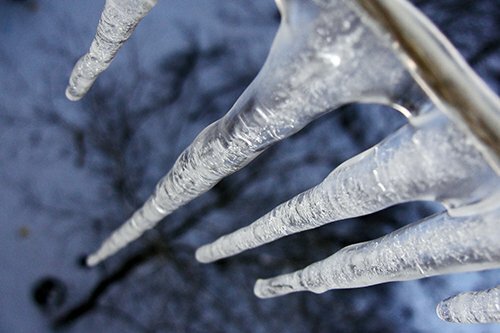 It is the formation of ice dams that can cause the greatest damage to your roof and home. What is the best way to clean out my rain gutters? The use of a leaf blower or vacuum is the simplest way to clean your rain gutters. However, it is important to exercise caution when doing so. Many slip and fall accidents at home come from falling off a ladder or the roof. You might consider hiring a professional to perform the cleaning and inspecting of your rain gutters. In preparation for winter, remember to take time to clean and inspect the rain gutters around your home. Doing so will help prevent serious damage to your home and property. Be sure to follow our blog for more tips on how to protect the investment of your roof and home.